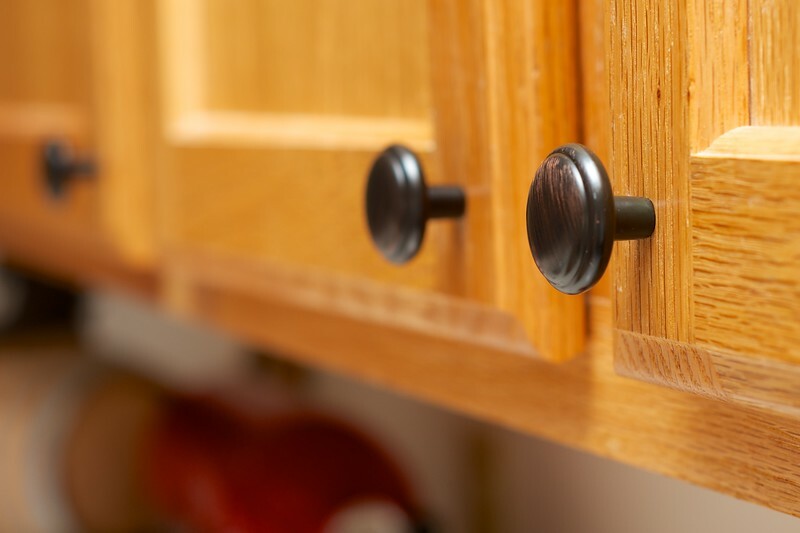 Day 017 -As a first time homeowner and someone that is not very handy, I felt a great sense of accomplishment today installing some knobs on my cupboards. It made me feel like a real man until the screws for the pulls on the drawers weren't long enogh. This just turned into a custom job. -SEPTEMBER 22.